Jesse’s Project was developed to protect children with serious illness from unnecessary exposure to potentially harmful chemicals contained in pesticidal head lice treatments and lice sprays. Children of any age or size are vulnerable to pesticides, and none are more at risk than the growing number of children treated for illnesses such as cancer, brain tumors, epilepsy, asthma, allergies and AIDS. 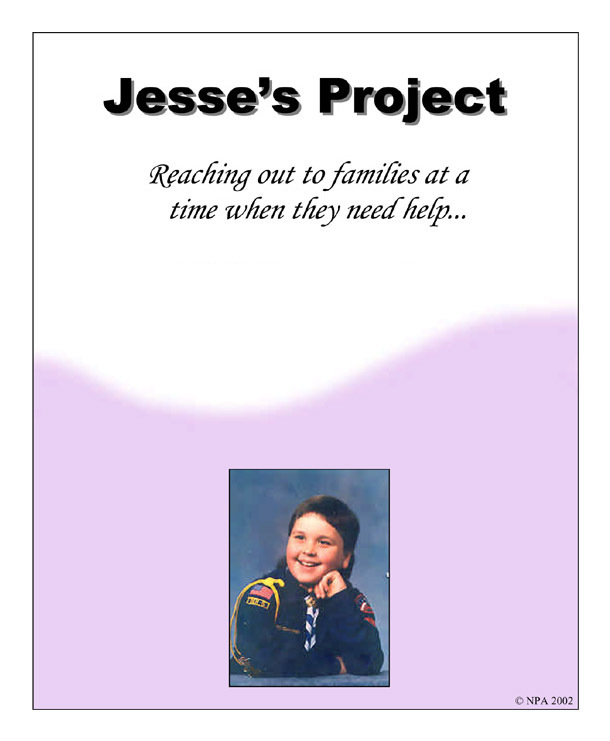 Jesse’s Project focuses on providing the education and tools for safe prevention, elimination of inappropriate chemical responses and a safe alternative head lice treatment for this especially susceptible and often immuno-suppressed child population. A “Must Read” for Every Parent. Read about the project and it’s goals. An important checklist to protect kids. The importance of providing a non-chemical option. Industry guidelines may put your health at risk. Read about other families affected by pesticides. or scabies treatment please contact npa@headlice.org. ©2017 My Hair Helpers. Website by Aaron Creative.